Attached is an article about Gogebic’s new Nordic ski team on the nation’s most popular on-line magazine for cross-country skiers. Great PR for the range! There’s even a reference to our “nature-based outdoor recreation niche”. Another great example of “strengthening our niche”, “promoting our strengths” and “connecting our students”. There has been a positive gain in the national growth of nordic skiing with the advent of club teams for post-college graduates. But what about the athletes on the other side of the spectrum, those who graduate high school and want to continue their education but don’t feel ready yet to ski at the NCAA level? Some athletes may have focused more on running, track, or soccer during high school, and do not yet have the ski experience to race at the college level. Others may feel they need a couple years to fully develop their potential in order to be more successfully recruited - with the possibility of a scholarship - from a Division 1 school. 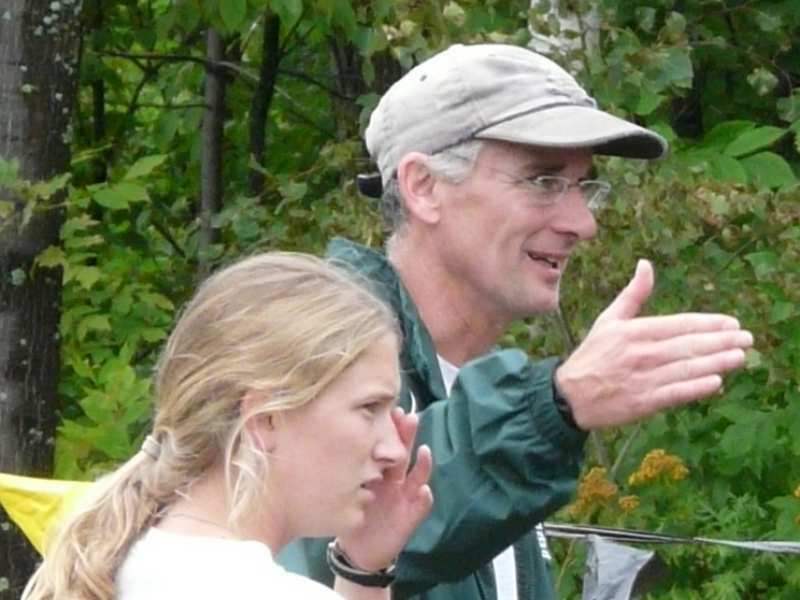 So when Ironwood’s Gogebic Community College indicated an interest in adding new sports to their list of programs, Andresen was excited to lobby for and become the coach of a cross country ski team in order to share his 37 years of skiing experience and give back to the sport he feels has given him so much. Andresen’s primary motivation was, as he says, “deeply-rooted in the desire to bring a higher level of nordic skiing to the Ironwood area” and to develop the sport and the community simultaneously. 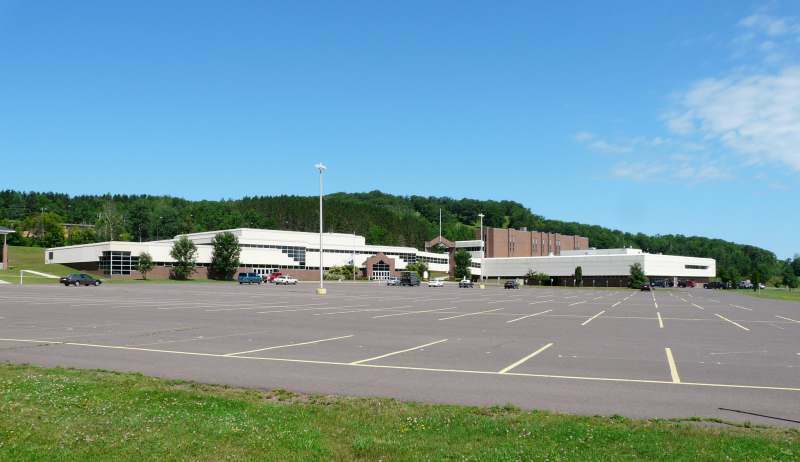 After getting the go-ahead from Gogebic College, Andresen started talking to current college coaches to get a feel for how the junior college program could fit into the ski community and was pleased to find a great deal of support, as well as additional reasons the program could fill a niche. In December and early January the team will compete in local races. The last two weekends in January they will compete in Super Tour races, and then in February they will race in the CCSA Championships and the NCAA Central Regional Championships. Gogebic College is a two year academic commitment, offering a wide variety of programs and catering both toward students who would like to enter straight into the labor market and those who will use the program as a stepping stone toward a four-year university. To be eligible to compete, athletes must be enrolled in at least twelve credits, or three classes. 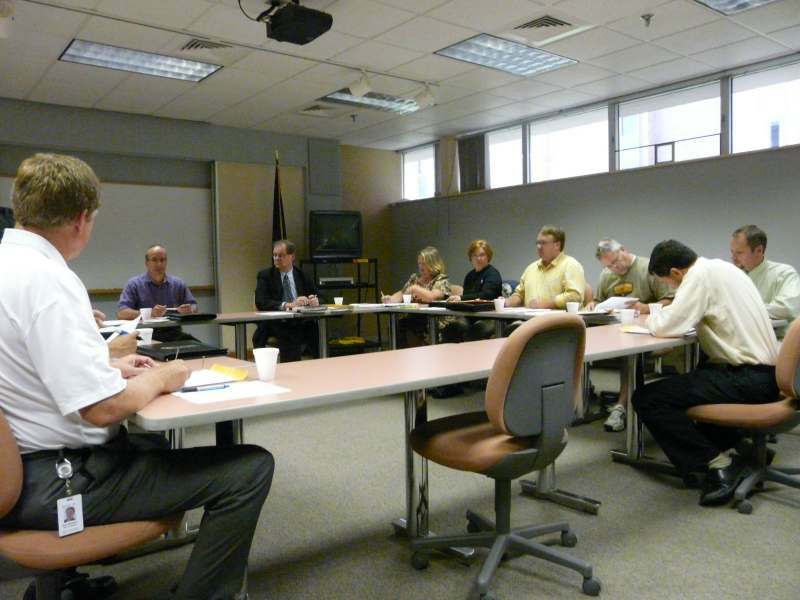 Yesterday, the Gogebic Community College Board of Trustees met for their regular October meeting. The trustees heard a report on the colleges audit financial statements which was presented by Tony Pollack. Tony presented what was an array of good news. The college’s conservative fiscal policy has kept the institution on firm ground in the middle of sea of financial chaos. The audit had produced no compliance issues, nor were there discernible variances from budget. The audit verified that funds for housing, food services and the book store were all up. The housing revenues had exceeded the housing expenditures a year earlier than expected. The fund balance is capable of supporting expenses for approximately one month, which is what the auditors recommend. There is no statutory requirement for the fund balance. In addition to the audit, two reports were presented by members of the college staff. The first report was presented by Larry Gabka who went through the review process in assembling the report an described some of the differences between this report and the previous one. The report is used by the college for accreditation purposes. The report was accepted by North Central Accredidation without any further need for changes. There were no requirements placed on GCC nor was there any future site visits required for several years. Jeanne Graham and Miranda Lawver prepared a Fall Enrollment Report which was presented by Mrs. Graham. The enrollment report confirmed what had already been believed to be a great semester for GCC. The overall enrollment has increased by 16% over the fall of 2008. However, and even more importantly, credit hour enrollment has gone over the 2000 credit hour mark for the first time ever. It is believed that this may be attributed to the current economic outlook and current unemployment levels. The percentage of in-district students fell, due mainly to the increase in the number of out-of-district students . This is a good thing. The out-of-district students pay higher tuition rates which help to maintain lower tuition for our district students. The percentage of “District Students” to the whole is 36.61% as compared to 40.05% in 2008. The number of full-time male students has increased by 3.5% over 2008. Perhaps again a sign of the economic times. The academic/occupational/other headcount distribution of students remained just about the same as in 2008. Only fractional changes occurred. Occupational students made up 60.55% of the occupational/transfer student split. Enrollment was up in all programs except social science/education. There was also a drop in the language/arts program, however, the numbers were too small to have any meaning whatsoever. The increase in the Allied Health Program was significant. There were 320 students enrolled in the program in 2009, an increase of 56 students since 2008. GCC President James Lorenson advised the Board that Dean Steven Wesselhoft had submitted his request for retirement Dean Wesselhoft is the Dean of Student Services and he has been a member of the GCC staff for twenty-five years. The Board voted to approve Wesselhoft’s request with regret. The retirement will become effective June 2010. President Lorenson brought the brought the Board up-to-date on his tour around the county on behalf of the renewal of the Site Millage that is on the November ballot. Jim has been all over the county to townhall meetings, luncheons and other venues seeking support for the renewal millage proposal. Mr. Lorenson also reminded the Board that Rear Admiral Steven Day will be on campus tomorrow. He will be speaking to groups of veterans who are GCC students. There will be a color guard of local veterans on the campus tomorrow evening. The UP Collegiate Opener took place Friday afternoon at the MTU Cross Country Trail. The Gogebic athletes were there to compete in the U.P. season opener along, they were joined by the runners from Lake Superior State, Michigan Tech, NMU and a sprinkling of independent collegiate runners. 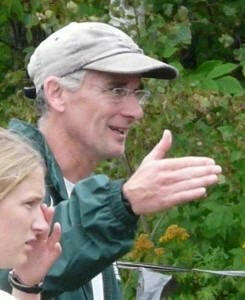 Will Andresen Cross Country Coach brought the members of the men's team to run in Houghton. Competing Friday were: Chris Niksich, Dominic Beckman, Mike Gering, and Kyle Pallin. 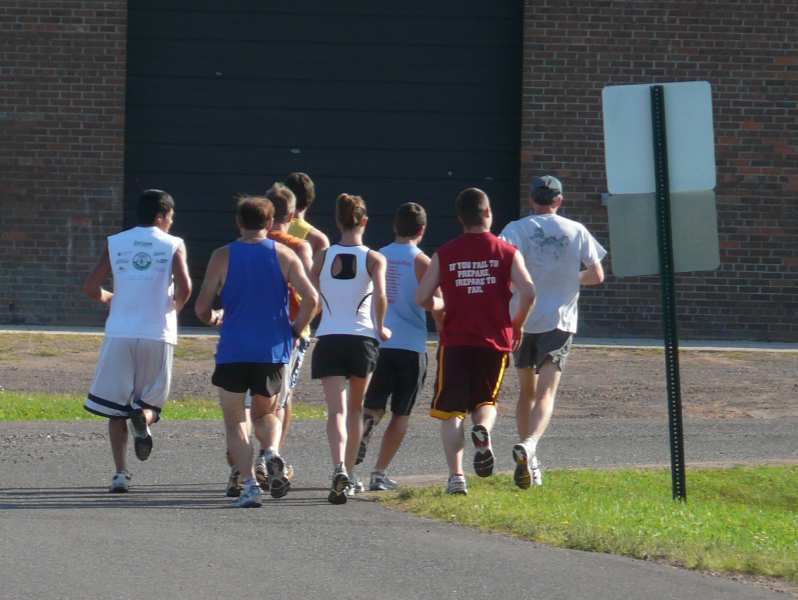 The Gogebic Community College Men's and Women's Cross-Country Running Team will be holding a team meeting and practice on Monday, August 31st at 4:30. Walk-ons are welcome. The team will meet in the parking lot outside of the Lindquist Center. For more information, contact Coach Will Andresen at 906-932-2064. Carrie Miljevich, GCC Foundation Executive Director, has issued the following notice regarding a new scholarship at Gogebic Community College. A new scholarship has been established at Gogebic Community College to commemorate the Nordic Ski Team’s inaugural season beginning in the 2009-10 academic year. Mr. Karl Andresen, father of GCC’s Nordic Ski Team coach Will Andresen, gifted funds to create the “GCC Nordic Ski Team Annual Scholarship” as a way to help recruit athletes and students to GCC who will participate in this new winter sport. The Nordic Ski Team at GCC is the first of its kind at any two-year college in the country. The team, open to both men and women, will compete in Central Collegiate Ski Association races in addition to several citizen races. “I’m very excited about the opportunity to coach this new team and thrilled about the new scholarship which was established specifically to benefit Nordic Ski Team members. My coaching philosophy is to create individual training and racing programs to meet the specific background, talents and goals of each athlete and this scholarship will be a tremendous help to attract and retain cross-country skiers from around the country” stated coach Andresen. Coach Andresen was a member of the Northern Michigan University Ski Team, serving as team captain his senior year. While at NMU, he qualified for the NCAA National Championships and was the lead-off skier on the NCSA National Champion relay team. His father, Karl Andresen, is considered a “Birkie Founder” after skiing in the first thirty American Birkebeiner races, held each year in Hayward, Wisconsin. For more information on the Nordic Ski Team Scholarship including on ways to help fund it, or for information on the new GCC Men’s and Women’s Nordic Ski Team, please contact (906)-932-4231 ext. 202. The GCC Board of trustees meet Tuesday in what was the regularly scheduled monthly meeting. While described as short agenda the meeting did include a review of the recent MCCA seminar attended by the trustees. The members briefly discussed some of the events at the conference and critiqued their apparent effectiveness. Evidently, the members had come away with varying opinions on the subject. Bob Jacquart, had e-mailed a list of items he thought might be worthwhile for the board to follow up on. He told them he hadn't intended the communication to be interpreted as a bulleted list of 50 things to do, but rather an opprtunity to select one or more subjects that they could perhaps consider. The board members were as might be expected interested in maintaining a healthy fund balance. While the 2008-2009 year end numbers won't be actually known until the audit is finalized, it appears that the balance will be similar to the year end 2007-2008 figures. Perhaps even a bit higher. Bright spots appear to be increased revenues vs. expenditures in the book store and in student housing. Jim Lorenson stated that the student housing costs somewhat offset the higher tuition costs charged to non-resident students. It was mentioned that there currently a waiting list for the housing. The board of course, as are all state educational institutions, waiting to see what funding cuts the state will actually make that will effect GCC. It is presently believed that a 15% cut is no going to happen, that a 10% cut is unlikely, however, a smaller cut is very likely. Mr. Jacquart suggested a standardized monthly form that the board could use follow changes in the fund balance. Of some concern is the eventual loss of the Federal Stimulus funds. Next month the board will look over some sample reports and come up with the one that best serves their needs. Also on last evening's agenda were the following bid items for the start of the academic year. · A bid for the replacement of the original carpeting in the Lindquist Center student lounge area was awarded to Floors n Mor West, Ironwood, for $14,592.07. · An air conditioning unit for the computer server room was awarded to Mukavitz Heating, Ironwood. · As GCC is required to provide excess insurance on all intercollegiate sport athletes, Baker Agency of Plainwell, MI was awarded the low bid. · A bid for mattress covers for the residence halls was awarded to Kay Marsh Mattress or Millsboro, DE. · PC Mall of Los Angeles, CA was awarded the expedited purchase of 71 desktop computers for instructional purposes for $53,566. · Each August, the college takes out a State Anticipation Notice for $750,000. This year, the only bid received was from Wells Fargo of Ironwood. Board member, Susan Beals asked where do all the used computers go when the college is through with them. They currently go to the high school computer repair class, taught by Jim Halverson. Mrs. Beals suggested that perhaps some of the outdated computers could be used by the local k-12 schools. The college computers are usually rotated out every three or four years. 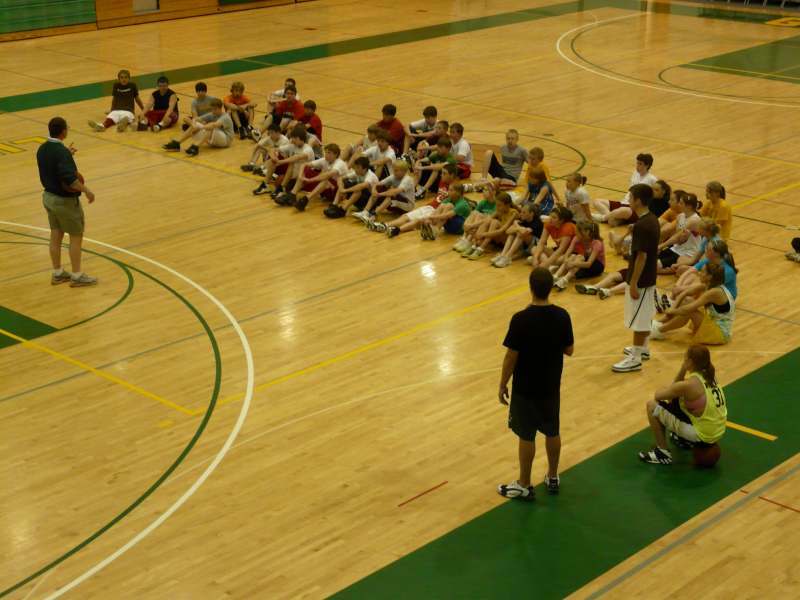 The 2009 Samson and Lady Samson Basketball Clinic began yesterday at the Lindquist Student Center on the campus of Gogebic Community College,. When asked how long has the clinic been operating co-director Dennis Mackey told us that this is the twenty third year that he has been associated with the clinic and it was being operated before he came on board.